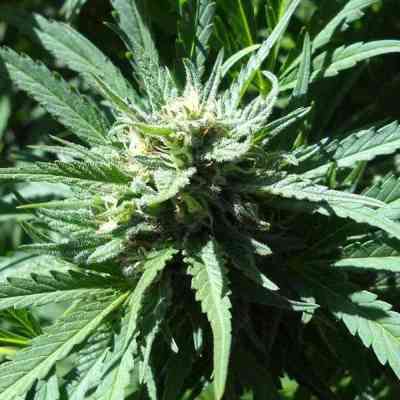 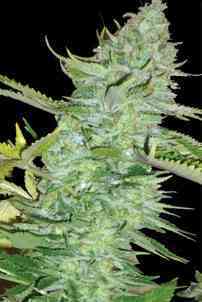 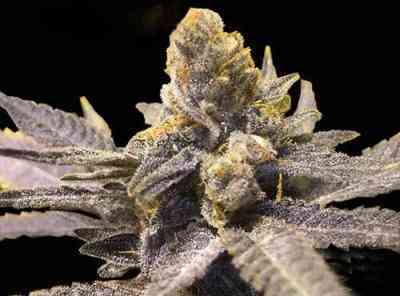 Original Sensible Seeds cannabis seeds belong to the collection of a seed bank, set up in 1992 in the north of Wales, that was initially specialized in feminised marijuana strains. 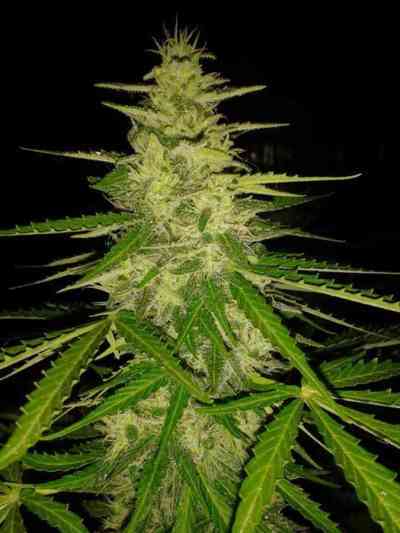 Nowadays, Original Sensible Seeds offers a wide variety of cannabis genetics for growing indoors and outdoors, as well as a marvellous collection of high-quality autoflowering seeds. 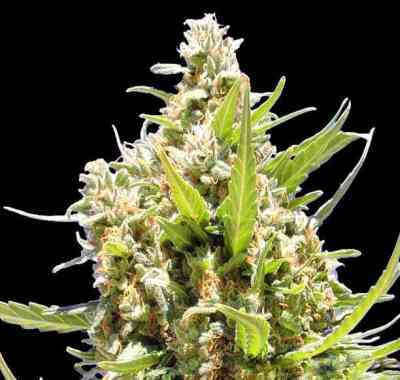 Original Sensible Seeds cannabis seeds are all really potent and tasty marijuana genetics, both feminised and autoflowering. 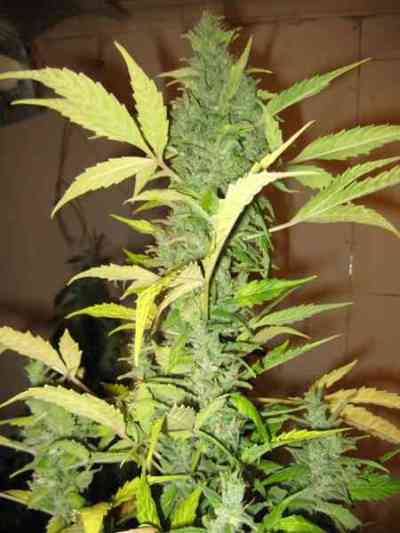 Among the many top-notch cannabis seeds available in Original Sensible Seeds' catalogue, we have: Pure Kush, Black Gum and Skunk Afghani.